Every effort is made to ensure the accuracy of information on this website. However Trinity Methodist Church, Bramley cannot be held liable for any loss or damages resulting from any inaccuracies or misinformation that may inadvertently be published here. Every effort is made to ensure that this website contains no viruses. 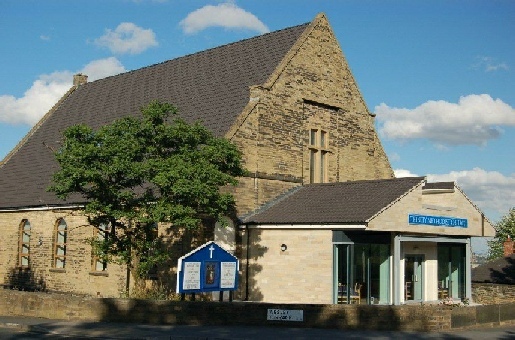 However Trinity Methodist Church, Bramley cannot be held liable for any loss or damage to computer hardware or software caused by the use of this website. Welcome to the website of Trinity Methodist Church, Bramley. We have recently moved into our redeveloped church. This redevelopment project has taken years of hard work to come to fruition and the fabulous results are testimony to all those who have been involved - some since the beginning of the fund raising for more than twenty years.